Do other party card games leave you feeling... empty inside? 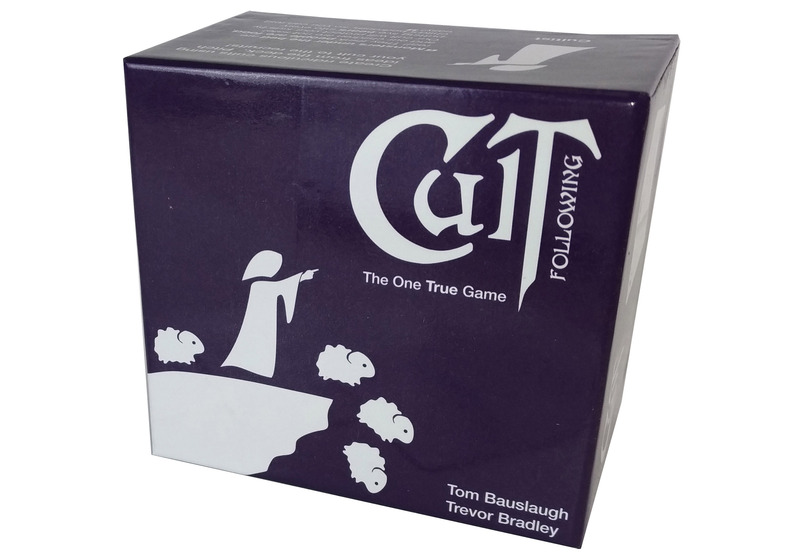 Cult Following is a storytelling game where you convince your friends that the eternal truths that you just made up should command devotion, while their fanatical ravings are just plain ridiculous. Choose ideas from a hand of cards, bind them together into a ridiculous cult and pitch it to your friends. 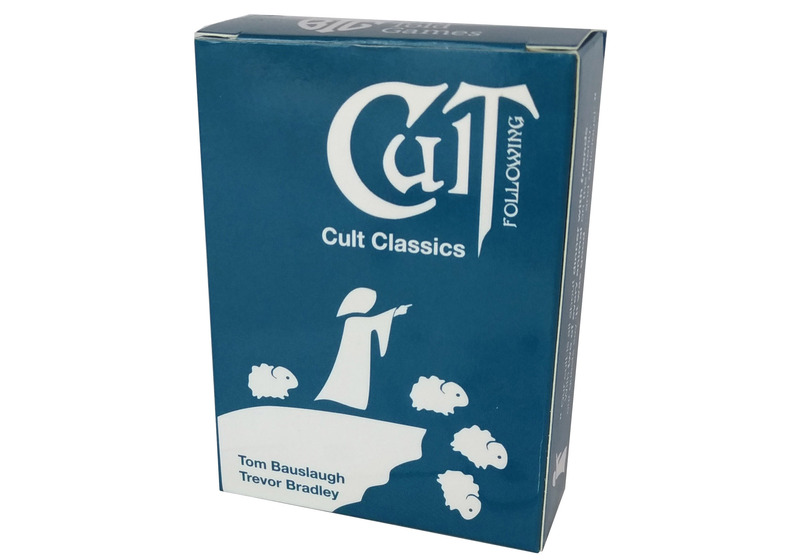 Answer pointed questions from potential recruits, defending your own ideas while attacking the lies of the other cultists. Describe how your cult ascends into fame and fortune, while others languish in obscurity! 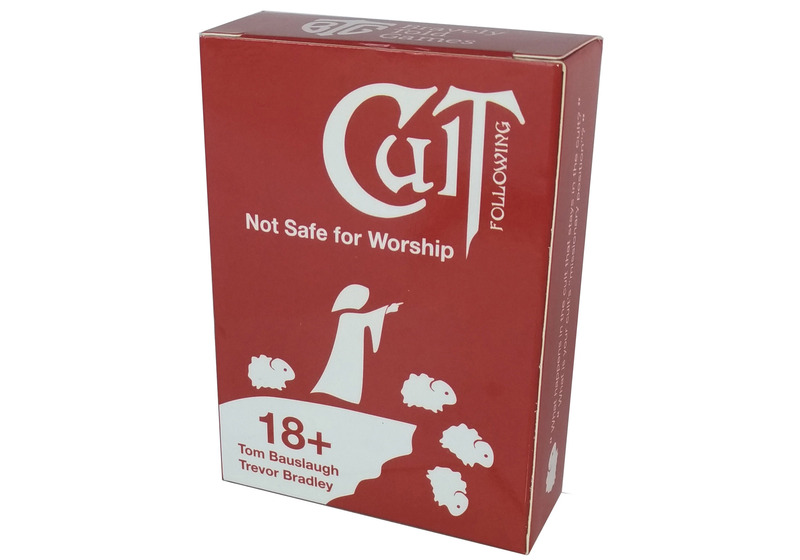 Will your friends heed your warning about timid forest creatures, shapeshifting and unspeakable horrors, or will another cult steal your rightful followers? Learn about Sidney the Sheep! "In the beginning there was emptiness. Man saw the emptiness and sought to fill it. Man saw a blank cave wall. On the ground was a piece of charcoal from the fire. One thing led to another and the emptiness became cave paintings. Emptiness is what drives man to be creative. Without emptiness, we are nothing. Our group seeks to rid ourselves of everything to allow us to reach our maximum creative heights. Will you join with us to create something from nothing?"